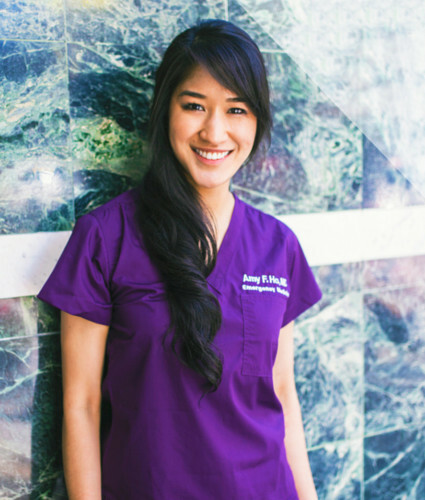 Amy is an emergency medicine physician and nationally-published writer and speaker. Raised in Austin, TX, Amy graduated from The University of Texas at Austin with a B.S. in Biology. She earned her M.D. at The University of Texas Southwestern Medical Center, where she was chapter president of the Texas Medical Association, class Vice President and earned the President’s Gold Service for Volunteerism. 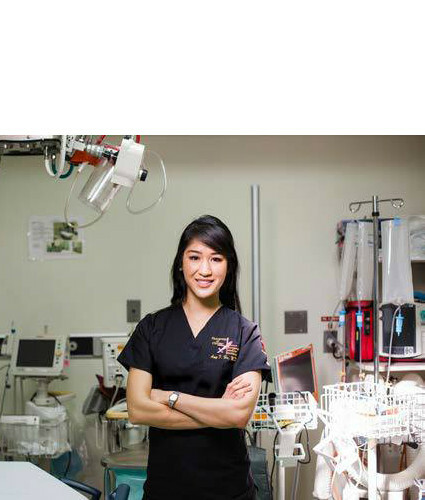 She graduated from her residency in emergency medicine from University of Chicago. It was during her time in medical school that her focus in health policy developed through her work with medical organizations and as she helped in organizing the state lobby days at the state Capitol for medical students. She served on the board of directors for both Texas Medical Association and American Medical Association’s political action committees (TEXPAC and AMPAC). 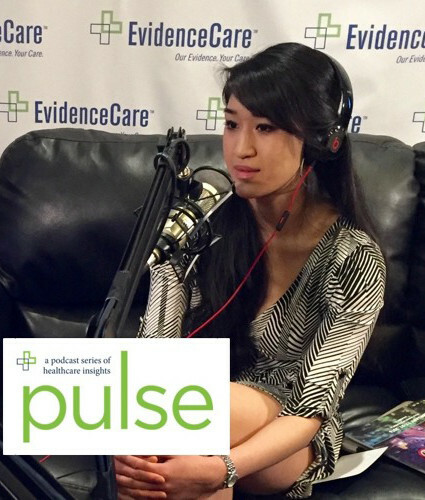 As a rotating senior medical student, she wrote her first piece on humanism in medical training for the nationally acclaimed medical blog, KevinMD. Her interest in writing and sharing an “insider’s view” into medicine and healthcare continued as she published her first policy-focused piece in Forbes on job market economics within medical training. She’s since been featured and published in venues such as NPR, The Today Show, Chicago Tribune, The Hill, KevinMD and others. Her speaking and media engagements include presentations with TEDx, American Medical Association, American Academy of Emergency Medicine and various other projects. 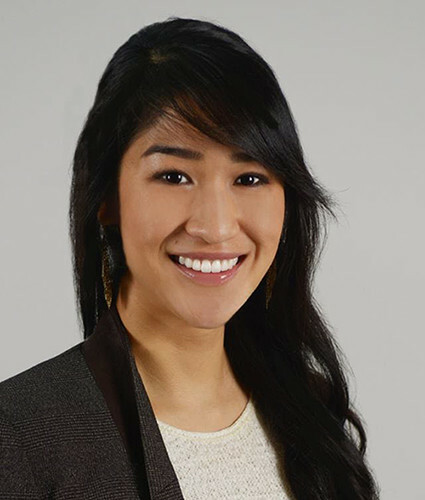 Amy continues to serve as a board member of American Academy of Emergency Medicine YPS and is a leader in organized medicine. She also continues to take care of patients as an attending physician in Dallas-Fort Worth, write, speak and mentor.